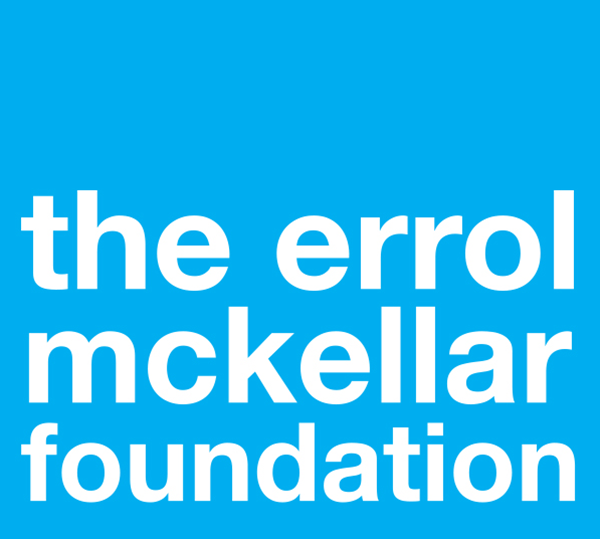 Errol McKellar is one of the UK's most experienced and inspirational speakers and has spoken to charities, organisations and groups in many different areas in recent years. 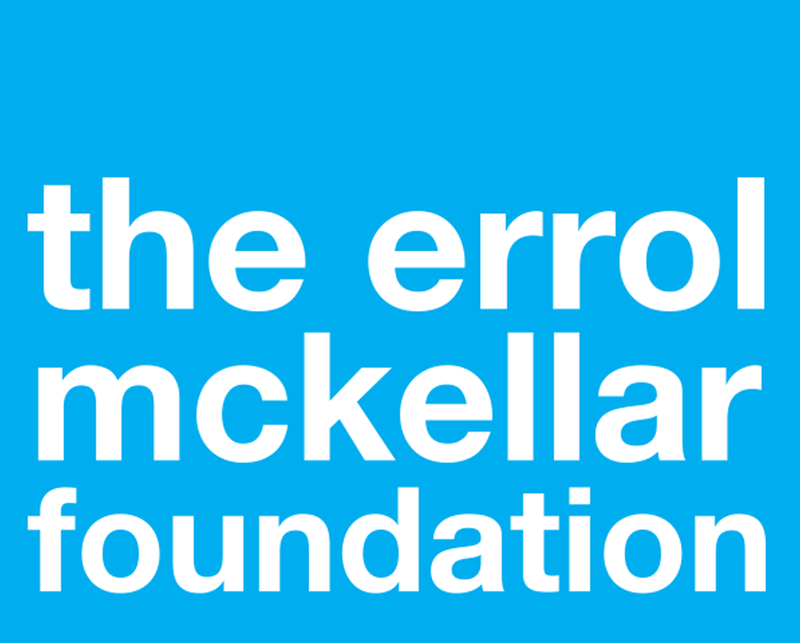 He uses a very effective mix of facts, humour and emotion to tell his story and encourage all those in the room to be more aware of the dangers of prostate cancer and the devastating impact it can have on men, their work, their families and their lives. At the end of his talks he is very happy to take questions and also chat with groups and individuals when the event is finished. 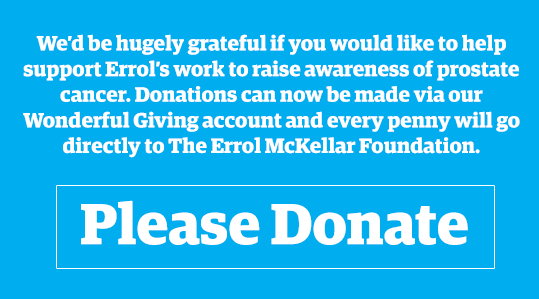 As an ambassador for Prostate Cancer UK Errol also brings rollerbanners as backdrops and provides literature, badges and information that can be distributed to those who attend.